Among the critical issues identified by the panelists: storage and the permitting process for building or expanding reservoirs. Former Commissioner of Agriculture Don Ament told the audience the state cannot spent another 10 years waiting on federal permits. James Eklund, director of the Colorado Water Conservation Board, said it’s also about innovation, whether with storage, conservation, agriculture or the environment. “We have to utilize the innovative community at our disposal,” including the business community, he said. Robert Sakata of Brighton’s Sakata Farms noted that innovation in agricultural technology is helpful but also expensive. He showed off a GPS receiver, part of a system that helps with his farm’s water use. The receiver alone cost $8,000, and he has to sell half a million onions to cover that cost, he said. [Kelly] Brough also laid out the chamber’s wish list for the water plan. The business community must lead on this, she said. The days are gone “when we can look to somebody else to solve the challenges we face.” And this is one of those issues where Coloradans don’t want someone else to step in and solve it for them, she said. 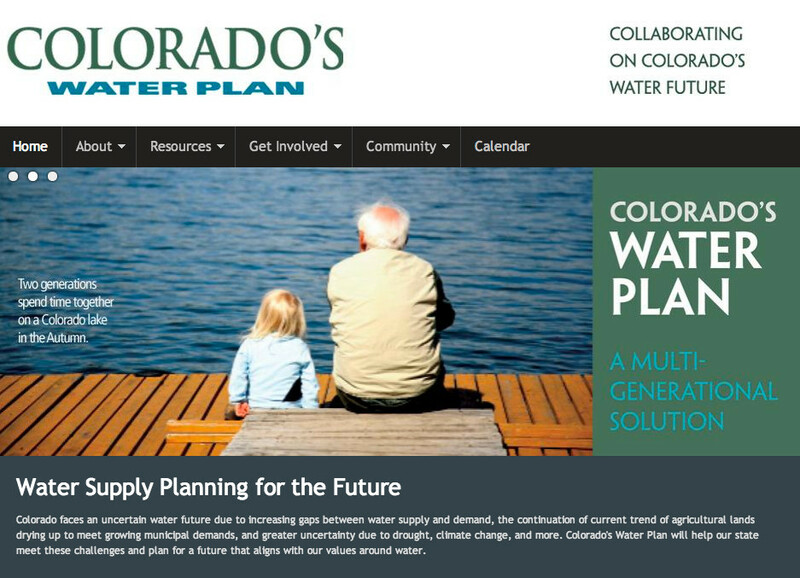 Among the solutions: changing how Coloradans use water. As a business community, “we must lead,” by showing a commitment to conservation and efficiency, Brough said. Colorado needs to do more to support the population growth that is coming. The state also needs to move forward beyond conservation and work toward maximum economic use of water, she said. That includes more “green” infrastructure, use of recycled “grey water,” underground storage, reservoir expansion, improved permit processes and even rain barrels, she said. Brough also called on Gov. John Hickenlooper to take the lead improving the permitting process, arguing that problems with the process have caused years and even decades of delay building or expanding water storage in Colorado. 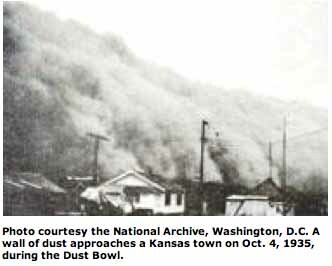 There were library displays in Fort Collins, author talks in La Junta and Steamboat, fine art shows in Denver and Durango, newspaper series in Alamosa, Pueblo and Grand Junction, proclamations by Gov. John Hickenlooper, U.S. Sen. Mark Udall and several city councils, children’s water festivals in numerous towns, and so much more. When asked what difference Water 2012 made, those involved said it increased the exposure of residents in their communities to water information, which in turn strengthened their basic knowledge of the importance of water. The increase in water-related programs available in Colorado communities grew participation at water related events, as well as the number of people discussing water. 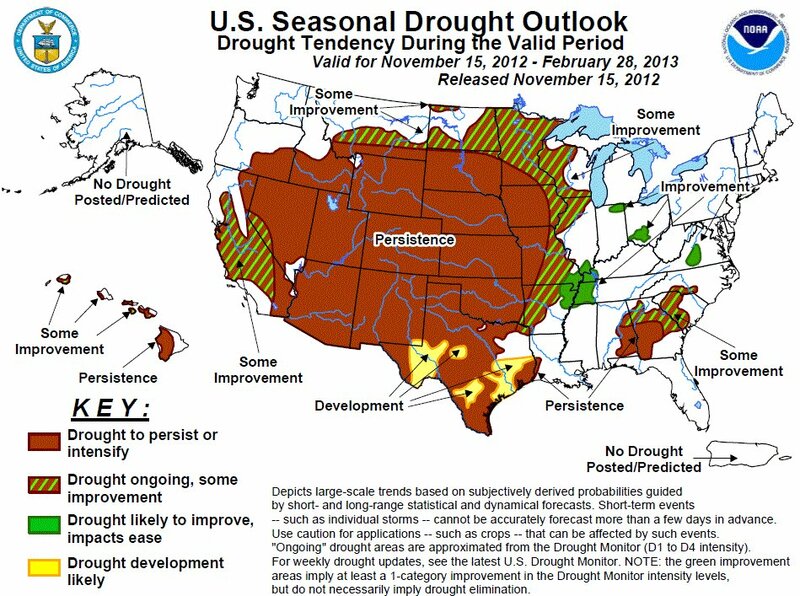 All in all, Colorado is more “water literate” at the end of 2012 than it was at the beginning. We also had an unexpected success. Nearly 90 percent of the water educators involved in Water 2012 strengthened their ties with other water educators. Never before had those charged with teaching Coloradans about water’s importance come together on a consistent basis to learn from each other. Aside from increased water awareness and linkages between water educators, what is the legacy of Colorado’s Year of Water? I believe that the Colorado Water 2012 volunteers started something that will only grow bigger and better. While we won’t have “Water 2013” to keep us focused, Colorado’s water educators have seen what is possible when they come together as a community and create something whose whole is bigger than the sum of its parts. Water is the lifeblood of Colorado. An inadequate supply of clean water threatens our economy and our way of life. From the family farmer to the ski resort executive, we all rely on this undervalued and often underappreciated resource. My hope for Colorado in 2013 is that we sustain the momentum created in 2012 to continue educating our children and community leaders that we must make smart water choices in our lives. I posted more that 100 times about Colorado Water 2012. You can take a trip down memory lane here. 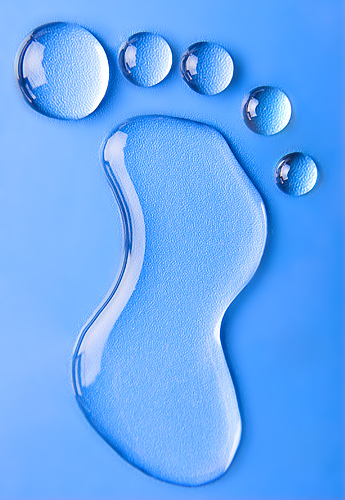 The “Water 2012” awareness campaign for the Rio Grande Basin is winding down. What started as a celebration of Colorado’s historic water moments will now be transitioning in into a statewide “Value of Water” movement. This proactive crusade will continue on several fronts across all of the river basins in the state with a single goal of getting water on every body’s mind. Water it is such a simple topic. It is wet stuff that we drink, bathe in, wash our clothes in, grow and prepare food in. It’s used for making stuff; animals use it and plants use it. The point is – it really gets used. That tends to be a problem, especially since there are getting to be so many people that have so many uses for a once plentiful resource. Water education was once a topic left to children as part of their school studies, but since there are now seven billion of us here on the planet, five million in Colorado, our water footprint (demand) or our “splash” is exceeding the supply that we have readily available. The value of water means different things to everyone. On the most personal level, it is getting a drink of safe water whenever need to quench thirst. It is coveted in household use for food, hygiene and the basic needs. There are also the agricultural needs to grow and process food. Without these needs met then there is loss of jobs, higher food costs and less food security. Most modern manufacturing requires some form of water use, real economic drivers in times like that are the loss of jobs. Finally, there is the environmental need – streams, rivers and lakes require a given amount of water for the survival of aquatic species. That water in turn is key for the economies that survive on those streams, rivers and lakes. Before beginning a job for a municipal water provider, I, like most people, thought no further about where my water came from than from the kitchen faucet. I knew water came from streams and aquifers and that the beginning of the water cycle was rain and snow, but I would rarely think of how that water finally made it to my house. The idea that somehow water had to make the long trek from a snowy mountain top to my home did not concern or worry me. Increasingly, water scarcity and a growing population’s demand causes people like me to think more about where that all-important resource comes from. Seeing the process and the complexity of providing water to a large city made me not only appreciate the value and importance of water in Southern Colorado, but also had me wonder where that water supply originally came from. Farming on the high, arid desert plains of Eastern Colorado forced people to be imaginative. Men like T.C. Henry and David K. Wall built canals and laterals to carry water from the rivers further inland to irrigate crops. Although these canals were massive undertakings and could move large amounts of water, the farmlands were also enormous and water was not always available, especially during times of drought. Farmers using these canals began to develop supplemental water supplies in order to grow crops during dry years. These great engineering feats used expansive tunnels and pipelines, as well as natural contours, draws and saddles in the Continental Divide to transport water and irrigate farmlands hundreds of miles away. Since many of these supplemental systems became too expensive for farmers to maintain and operate, many are now part of municipal water systems and supplies. Still, it took the vision, ingenuity, resourcefulness, skill, and hard work of these farmers to devise and build these systems. The Twin Lakes Reservoir and Canal Co. — which was originally developed to bring water through a series of tunnels to irrigate farms in Crowley County — now provides water to a number of cities including Colorado Springs, Pueblo, Pueblo West and Aurora. The Busk Ivanhoe system used the old Carlton railway tunnel to bring water across the Continental Divide to farm land in Otero County under the Highline Canal. This system now provides water to Pueblo and Aurora. These are just a couple of examples of the many amazing engineering and infrastructure projects developed by early farmers and entrepreneurs that continue to provide water for farming and also help supply water to thousands of people in cities and towns. We, as citizens, owe much to the resourcefulness, hard work and forethought of those before us. Click through and read the whole blog post. What started out as a small water awareness campaign by the Foundation for Water Education grew into a statewide water celebration. 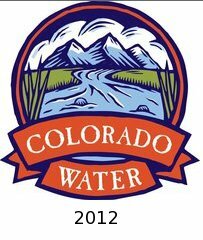 Whether residents were in Durango or Fort Collins, there was some kind of “Water 2012” event happening in their town at some point this year. From book tours to displays in public libraries, from water project tours, to contests, Water 2012 offered something for everyone in the hope of getting Coloradans connected and active in water, both locally and at the statewide level. To celebrate, Water 2012 the Rio Grande Basin hosted tours of water projects going on around the San Luis Valley. From the Rio Grande Reservoir at the top of the watershed down to the Sanchez Reservoir, they drove many miles to get folks out to see what was going on with water. Folks had an opportunity to learn about new dam construction projects, new ditch construction projects, the Rio Grande Headwaters Restoration Project, and attendees even had a chance to venture underneath the dam at Platoro Reservoir to see the pump room. The summer tour series started out with a caravan tour through Costilla County, stopping off at Sanchez Reservoir, the historic People’s Ditch, and then to see the Sangre de Cristo Trinchera Diversion Canal. The next tour took folks down to Conejos County to see the North Fork of the Conejos River Diversion Project and the Platoro Dam Rehabilitation Project. In August, the San Luis Valley Irrigation District hosted a group up in Mineral County at the Rio Grande Reservoir in celebration of its 100th anniversary. Lastly, in October, Heather Dutton with the Rio Grande Headwaters Restoration Project brought folks out to see how the RGHRP is working to improve the quality of water, condition of streamside trees and shrubs, and stability of riverbanks along the Rio Grande. The majority of these projects were funded through the Rio Grande Basin Roundtable, both from the basin and statewide funding accounts. The system evolved from NRCS’s Congressional mandate in the mid-1930’s “to measure snowpack in the mountains of the West and forecast the water supply.” The programs began with manual measurements of snow courses; since 1980, SNOTEL has reliably and efficiently collected the data needed to produce water supply forecasts and support resource management activities. Climate studies, air and water quality investigations, and resource management concerns are all served by the modern SNOTEL network. It may also be the best way to track changing climate over time. The high-elevation locations and broad network of the sites provide data analysis opportunities to researchers, water managers, and emergency managers for natural disasters such as floods. SNOTEL uses meteor burst communications technology to collect and communicate data in near-real-time. Radio signals are reflected at a steep angle off the ever present band of ionized meteorites existing from about 50 to 75 miles above the earth. Satellites are not involved as the NRCS operates and controls the entire communication system.